The common cold strikes 9 of 10 Americans each year and 75% will rely upon over the counter products to manage the symptoms. 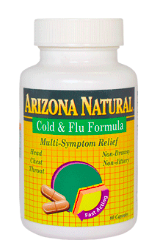 Arizona Natural Cold and Flu caps provide safe, effective management of cold and flu symptoms utilizing a combination of Chinese herbal medicines Vitamin C and Zinc. Unlike other products, Arizona Natural Cold & Flu Formula does not contain aspirin, acetaminophen, antihistamines, phenylpropanolamine (PPA), or pseudoephedrine. In a study of nurses and teachers, 80% experienced a reduction of symptom severity, while none reported any of the common side-effects of other over the counter products. 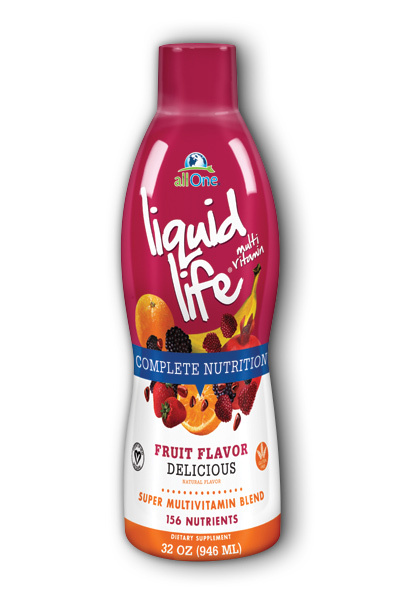 An astonishing 90% of the study group said that they will recommend these products to family and friends. * Chinese herbs have proven their therapeutic benefit over centuries of use in Eastern Medicine. Arizona Natural has selected the most proven and effective of these botanical dynamos and fortified them with ascorbic acid and zinc gluconate.